Warrantywise have created 5 levels of cover providing you with the best level of cover possible. 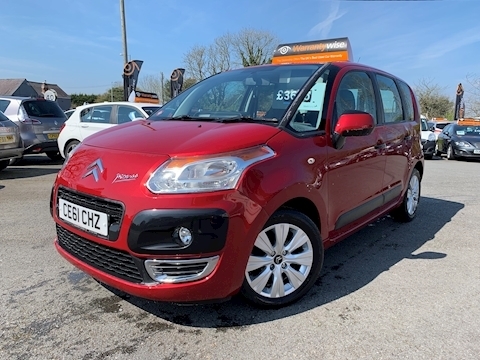 This customer focused Pembrokeshire used car dealership was established in 2005 offering a wide range of makes and models. 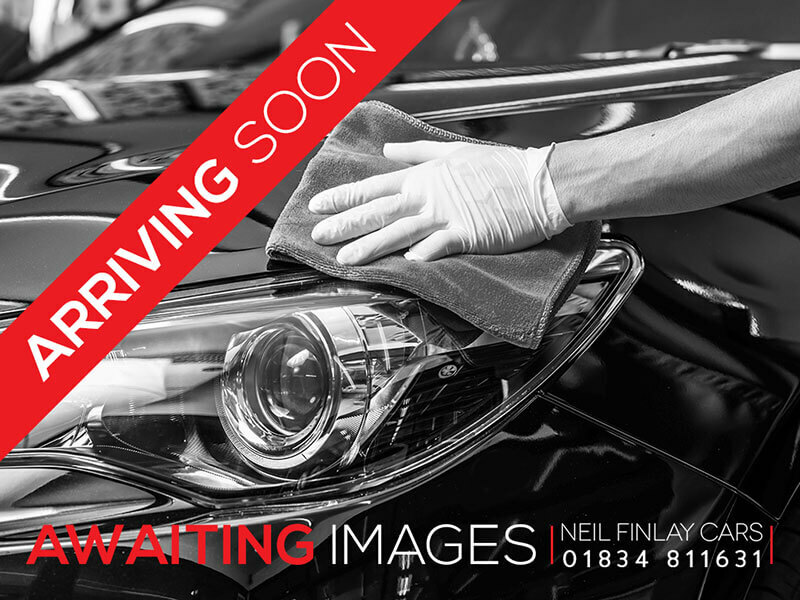 Each car is carefully chosen by proprietor Neil Finlay and is then passed through a long list of checks prior to being released to the forecourt. 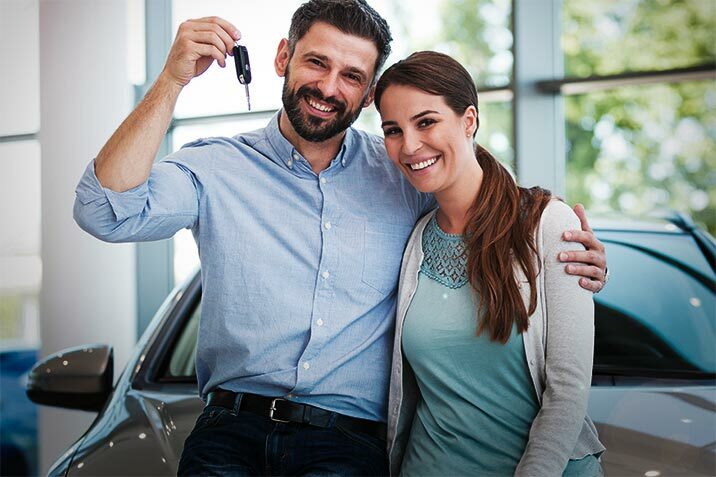 Neil Finlay Car Sales prides itself on delivery a first class service at competitive prices. 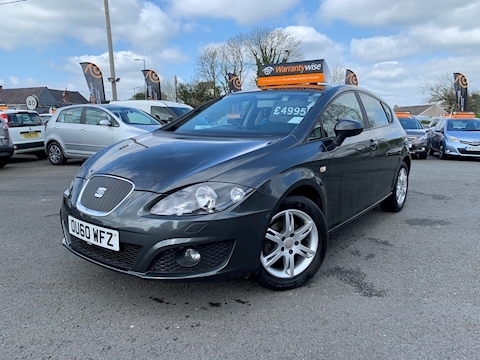 The company was founded by experienced car dealer Neil Finlay to fill a gap in the market for quality used cars in Pembrokeshire. Excellent service would deffo recommend this garage!! Picked up car yesterday, Neil went the extra mile to get it ready top man. Will definitely buy from him again. 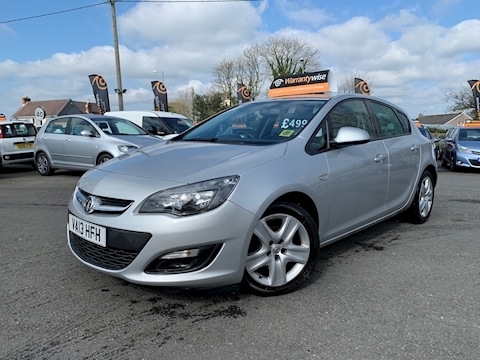 Great range of super value cars, all with warranty. Staff are knowledgeable and friendly. I’ve bought two cars there this year!